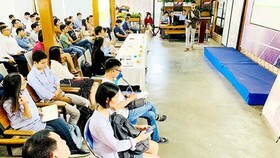 Pursuing the policy to reduce unnecessary administrative procedures and optimize services in order to better serve citizens, for many years, state offices have progressively digitized their jobs to become more transparent and save overhead cost as well as human resources. 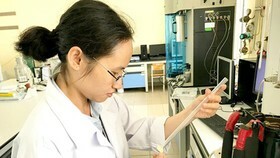 At first, the application on mobile devices of the Ho Chi Minh City (HCMC) Department of Health was used to store disease treatments or to send meeting invitations among leaders of hospitals. From October 1, it allows citizens to use receipt numbers to search the status of processing documents as to the Department’s public services. When seeing the notice ‘Document processed’, they can come to related offices to receive their documents or wait for it delivered to a desired address. 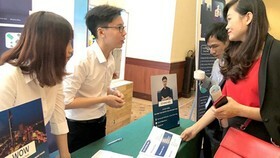 Before this, residents of HCMC were also eager to know that the HCMC Department of Planning and Architecture launched its application for them to search planning information. 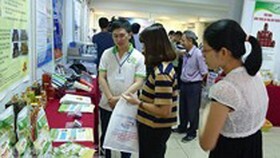 No longer do they need to visit the People’s Committee of their ward to look for necessary information or ask questions. Now with Internet access, people anywhere can use the app to understand more about land features, planning, or to register for a certificate of planning. 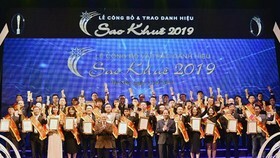 Similarly, Binh Thanh District has already run its online application since April 2017 so that residents are able to report any violations on urban security such as making illegal use of sidewalks, constructing building unlawfully. Within 2 hours of receiving reports, the People’s Committee has to solve those issues and update results onto the app for the ease of monitoring. 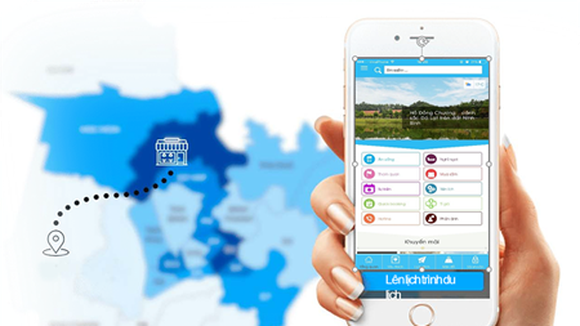 Until now, more than 10,700 people have downloaded and installed the app to make over 7,447 useful reports. 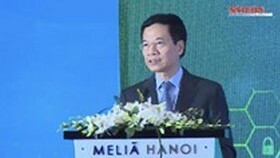 Other regions in the country have gradually followed the work of HCMC. 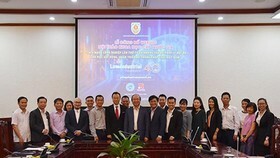 Until September 2018, more than 30 provinces and cities have made use of Zalo to form their e-government platform, including the northern provinces of Bac Ninh, Thai Binh; the central provinces and cities of Da Nang, Binh Thuan, Ha Tinh, Quang Ngai, Dak Nong; and the southern provinces of Dong Nai, An Giang, Tien Giang, Dong Thap. Without the need to visit state offices, citizens are still able to check the processing status of their documents. Neither do they have to remember the document number like before since it has been saved via the application. 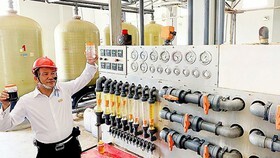 Meanwhile, leaders of those offices can monitor the work quality of their staff easily thanks to the tracking ability. 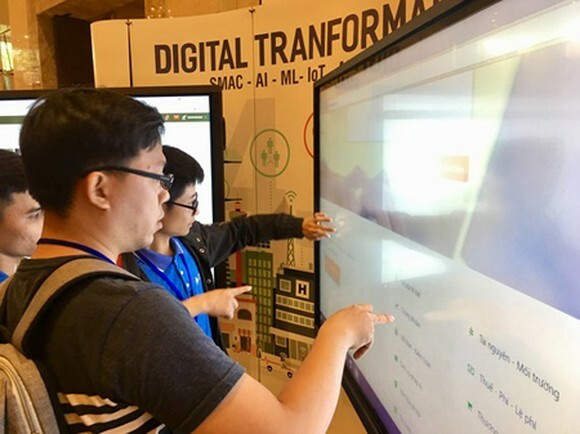 All of these changes are the signal of a progressive transformation towards a smart government in the near future in Vietnam, which is a promising result to show how effectively state offices make use of technology to serve their citizens.